Just in time for Jack'o'Lanterns and creepy crawlies, the second Silent Hill film -Revelation 3D- will be on the big screen this October. Check out the new trailer post break. The movie has a pretty solid cast with Game of Thrones stars Sean Bean (who was also in the first SH flick) and Kit Harrington. Also playing a part will be the always awesome Malcolm McDowell, Carrie-Anne Moss, Radha Mitchell, and Deborah Kara Unger- with Adelaide Clemens stars as Heather Mason (Bean's daughter). 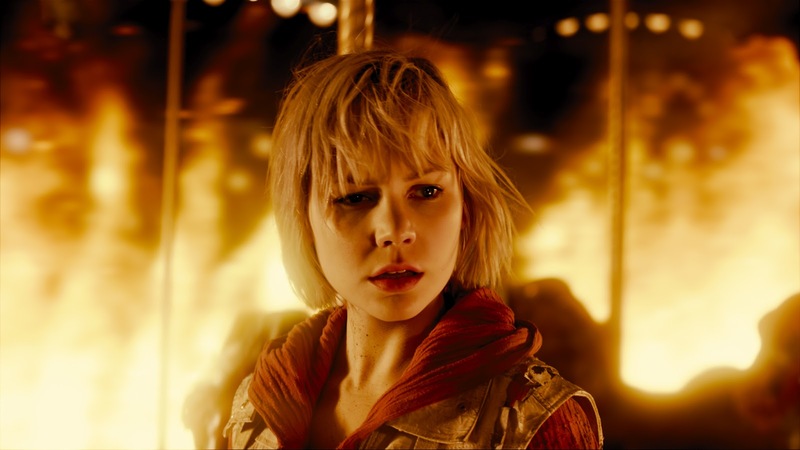 Silent Hill: Revelation 3D is dirtied by Michael J Bassett and hits theaters courtesy of Open Road on October 26th.